Annuities are what some industry analysts would consider the "drug" of our industry. Why? Because once you sell your first annuity, most agents never want to sell anything else. 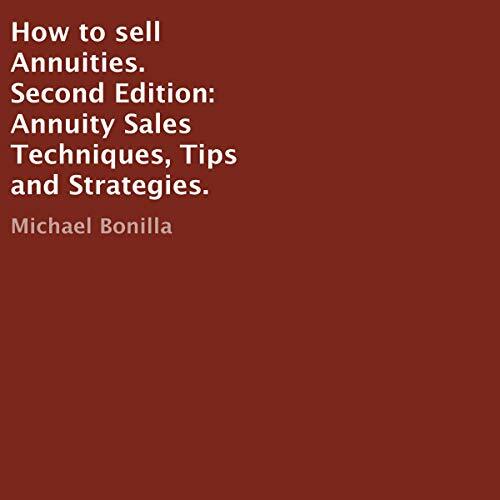 So, that being said, how can this audiobook help your annuity sales? I’m looking for you to partake with one critical piece of information, whether that is a new strategy for selling, understanding how to improve your workflow/process, and/or some kind of inspiration for prospecting.